NVIDIA and Honda announced a partnership this week, one which will have Tegra processors in 2015 models of Honda in Europe starting next year. To clarify, this is not Android Auto, which Google detailed at Google I/O this year, but is instead Honda’s software technology powered by NVIDIA silicon. The Tegra processor will power an infotainment system which runs Android 4.0.4, complete with GPS, touchscreen with fingertip input, rear-view camera, the Honda App Center, in-car phone system, and much more. Think of it as a slightly dumbed down Android tablet that sits in your car’s dash. 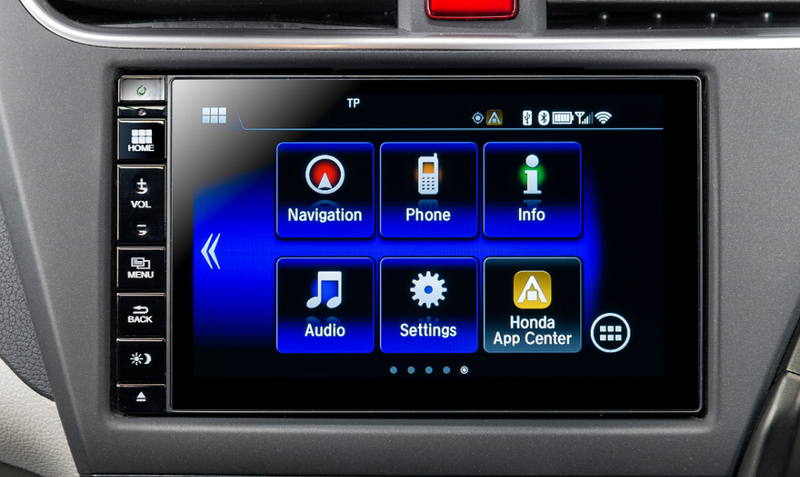 With the Honda App Center, drivers can download and install a few of their favorite media apps for music or podcast listening. In addition, the home screen can be customized for a personalized driving experience. According to the press material, this system will be standard equipment on the new 2015 models of the Civic, Civic Tourer and CR-V available in Europe early next year.